Data-integration giant Informatica has made itself a private company in a $5.3 billion deal that includes investments from Microsoft and Salesforce.com. The deal, said to be the biggest leveraged buyout this year, means Informatica’s stock ceased trading on the Nasdaq on Thursday. In exchange, Informatica stockholders are getting $48.75 per share in cash. It’s part of a trend in which companies have been taking themselves private to make themselves more competitive. Dell, Tibco Software, Riverbed and Compuware have all made similar moves. Going private can allow a company to rebuild itself away from the watchful eyes of public investors, who are often myopically focused on quarterly profits. The involvement of Microsoft and Salesforce has both financial and strategic implications, he said. Both companies not only stand to get a return on their investment but also aid an important partner. Rob Enderle, principal analyst with Enderle Group, said Informatica’s offerings “dovetail nicely” with those of Salesforce and Microsoft. “Think of it as a competitive hedge for both firms,” he said. 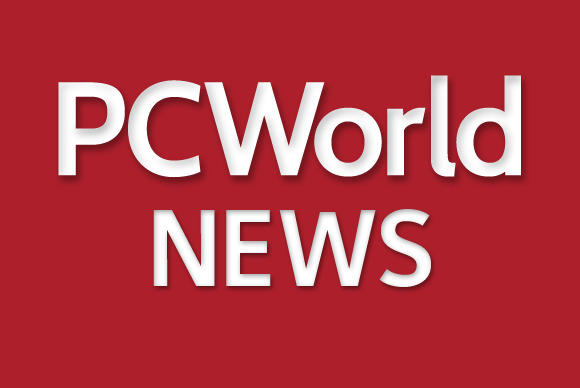 “This allows Informatica to focus on more strategic endeavors, even if it sacrifices quarterly revenue and shifts executive focus from tactical bottom-line performance to customers and long-term growth opportunities,” Enderle said. The value of Microsoft’s and Salesforce’s investments in the deal, first announced in April, was not disclosed. The other participants were Permira and Canada Pension Plan Investment Board. Microsoft and Salesforce were already technology partners with the firm. Informatica has been a strong part of Microsofts partner ecosystem as a data-integration leader,” Microsoft said in a statement. “We are excited to support Informatica in this new stage of growth as a private company.